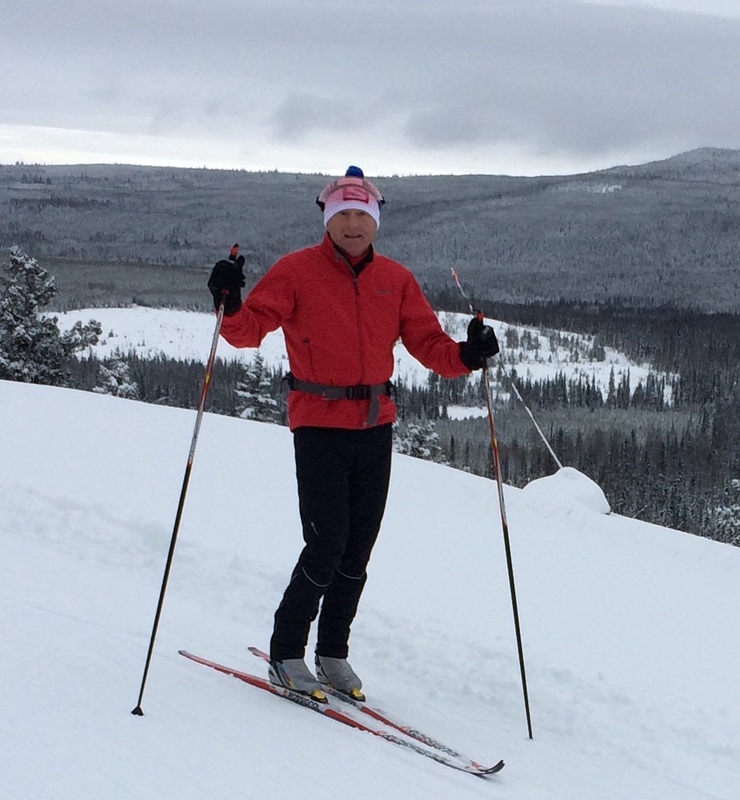 Very passionate Nordic skier with 35 years experience and raced at the international level. Worked with some of the best coaches in North America and I want to pass that knowledge to you. I enjoy Skate and Classic skiing equally and love to coach either technique. I had the pleasure of coaching at the 2018 Olympics in PyeongChang and have worked with the Atomic International race service team at World Cups and the 2010 Olympics. I believe in listening first, understand what people are looking for and then provide the direction to reach their goals. Ingrid lives at Sun Peaks, where she enjoys the mountain lifestyle, biking, running, open water swimming, paddling, and particularly the Nordic skiing. She has skied for 40 years, including many loppets and winning races at the BC Championships Level. She placed 6th at the Masters World Cup in a large international field. Ingrid has degrees in Physical Education and Exercise Physiology, NCCP Level 2, and CANSI Level 3, and she loves to share her love of skiing. Bruce is a CANSI Level 3 nordic ski instructor and a CANSI Course Conductor. He is also a Level 2 CSIA Alpine Instructor. He has competed at the Provincial and National Level in a variety of endurance sports including cross country skiing, open water swimming, triathlon, and canoeing. He has competed in the Cross Country Masters World Cup and he qualified twice for the World Championships in triathlon. Bruce’s goal is to bring your technique up to the most efficient level possible so you will get the most out enjoyment out of every watt of energy output. Dr. Mandli is a licensed psychologist who has coached international, collegiate, and junior athletes. He has raced with podium finishes at US Masters , the American Birkibeiner/Korteloppet, and the Noquamenon Ski Marathons. Using technique progressions developed while working with CXC’s elite coaches and athletes, his teaching style will help you to your best season ever. Jane returns to the camps to share her love of skiing and to help beginners master the fundamental movements of cross country skiing. Her history as a teacher, mother, and late life competitor brings a gentle and sound approach to anyone starting or wanting to improve their adventures on snow. The technique progressions Jane brings to the camp are based on the principles used in the national system of long term skier development. Carolyn grew up with a passion for cross country skiing in Northern Ontario and has cross country skiied in Whister for over 25 years. She helped run the Whistler Olympic Park cross country lesson and rental shop for 3 years starting from a trailer before the beautiful day lodge opened. 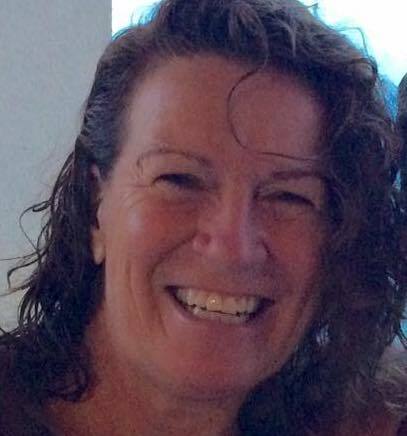 Carolyn is a Level 4 CANSI Instructor and a Level 2 CANSI course conductor and has recently been certified as a Yoga Instructor. Carolyn is super stoked to introduce the sport to newbies and to give them the skills to make the introduction easier! Carolyn races the loppets but prefers just getting out and enjoying a beautiful ski! Pat brings 37 years of instructing outdoor sports and has been XC skiing for more than a decade. The cornerstone to his teaching philosophy is keeping people within their comfort zones. In this enviroment the camper can develop, or improve, good form and efficient technique within their individual skiing abilities to achieve their goals. Campers will gain current technique and training tips to take home so that they might expand that comfort zone and enjoyment of our awesome sport. Pat is a very active coach and has instructed more than 300 skiers at Bear Valley, California and in Canada in the last 2 years alone. When he is not coaching, Pat spends his skiing time being coached by some of the best in the xc world He believes that everyone can always improve and so is constantly seeking out ways to make himself a better skier and a better coach. He is looking forward to meeting and skiing with new friends and xc enthusiasts for the love of the sport. A past member of Canada’s National Ski Team with multiple World Cups under his belt, Phil continues to push the limits of endurance in both skiing and trail running, specializing in long distance stages races such as the TransRockies and Rock & Ice Ultra. He is currently employed by Salomon as Canada’s Nordic Specialist.